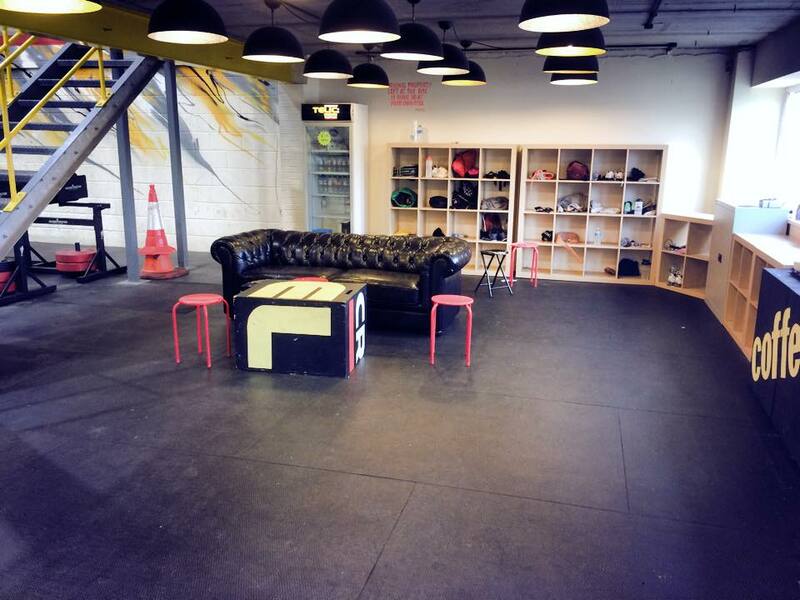 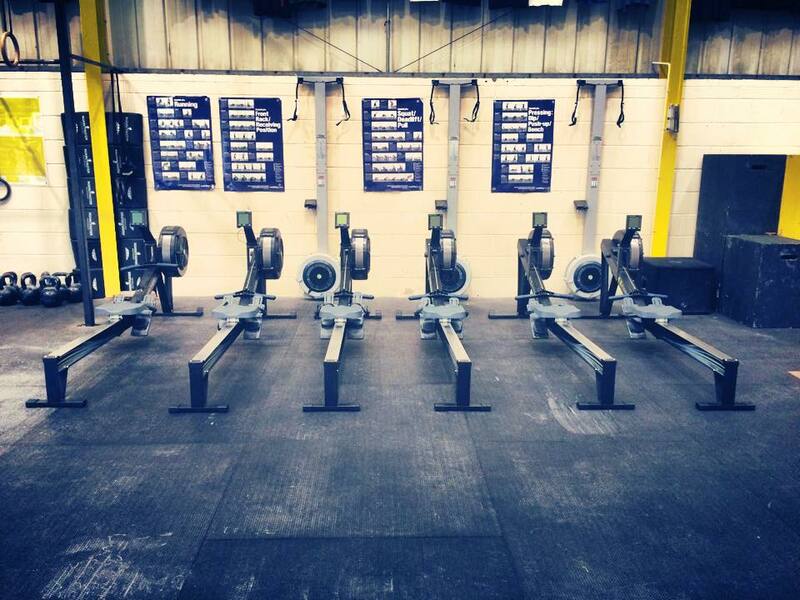 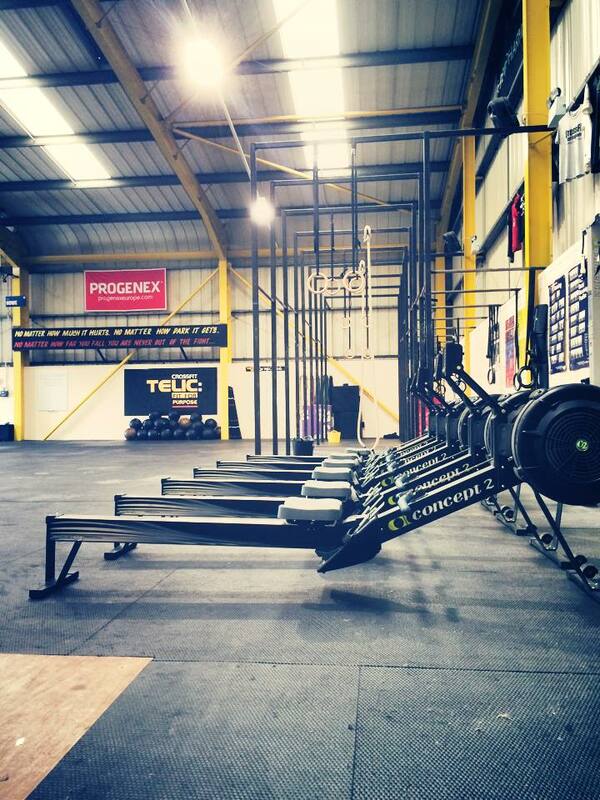 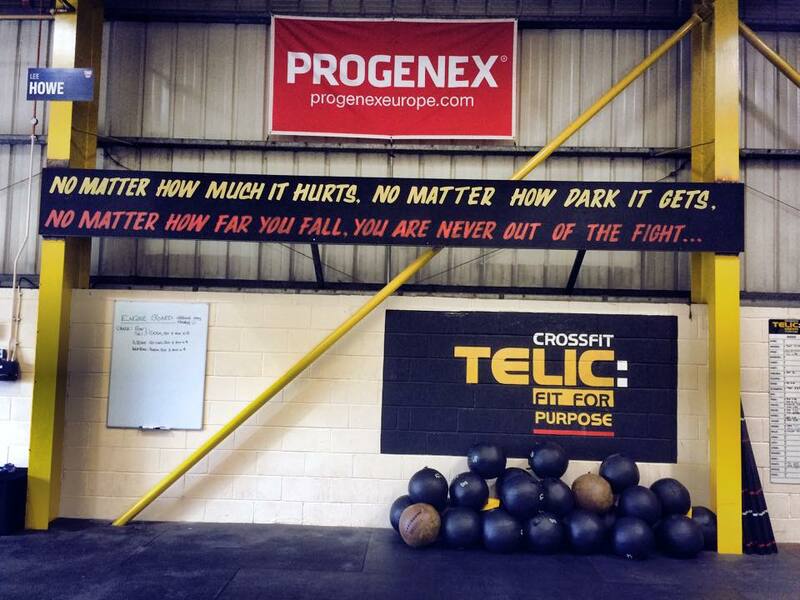 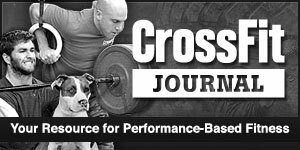 CrossFit Telic is an exceptionally well equipped gym with highly qualified, experienced, motivational coaches. 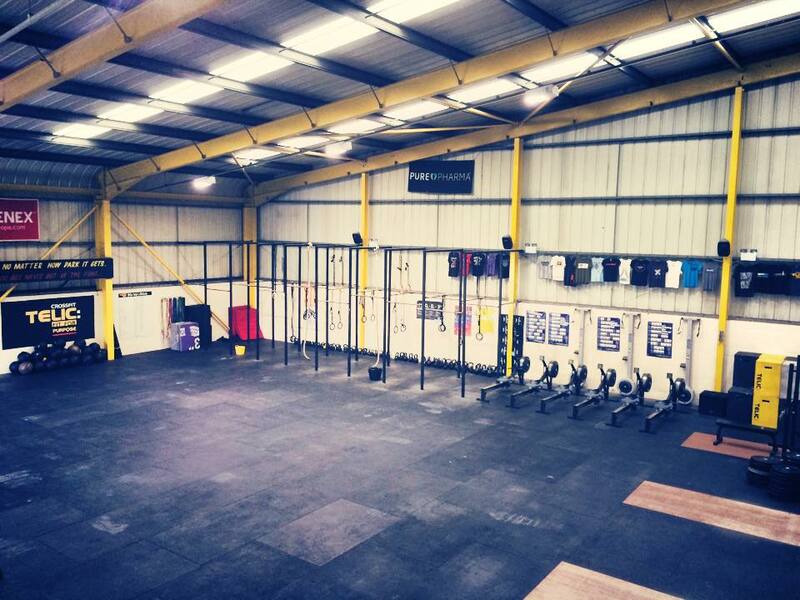 It’s an ideal environment for anybody looking to improve their fitness, strength or athletic performance. 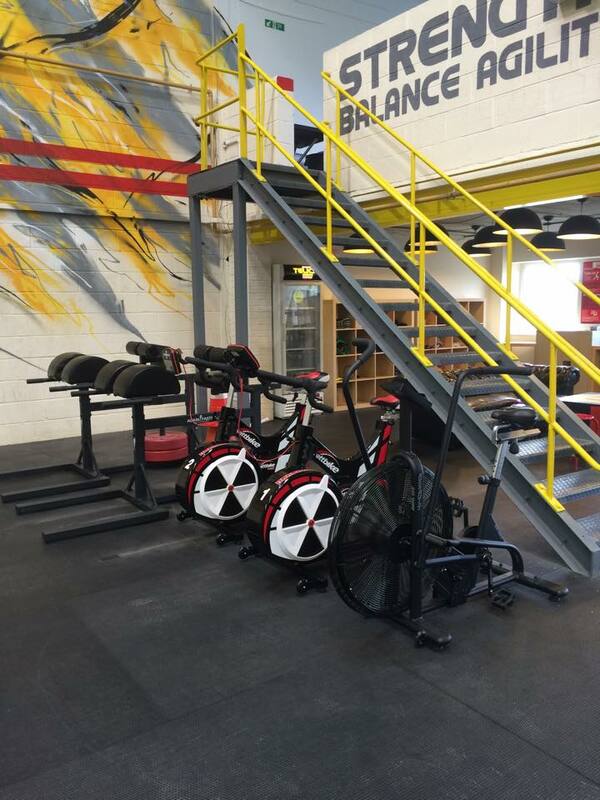 We have specific equipment that you will struggle to find anywhere else in the North East. 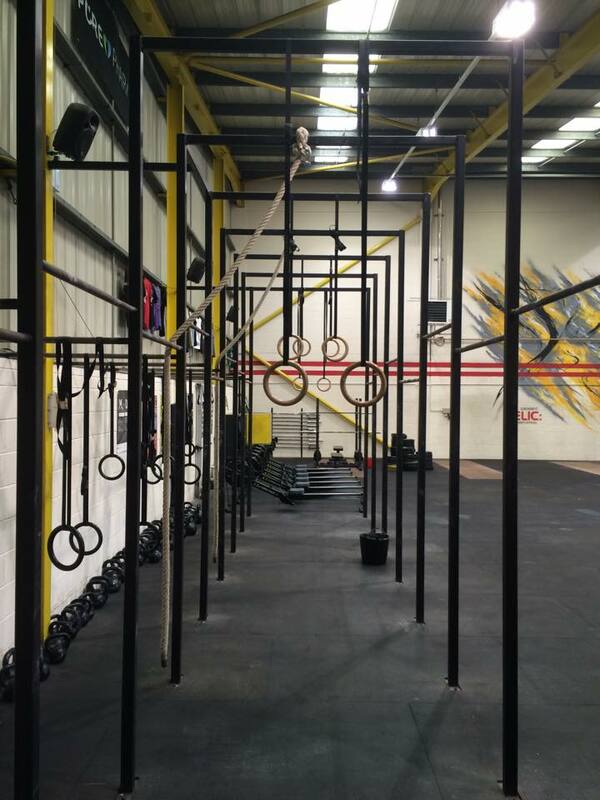 Please get in touch to arrange a visit to find out more. 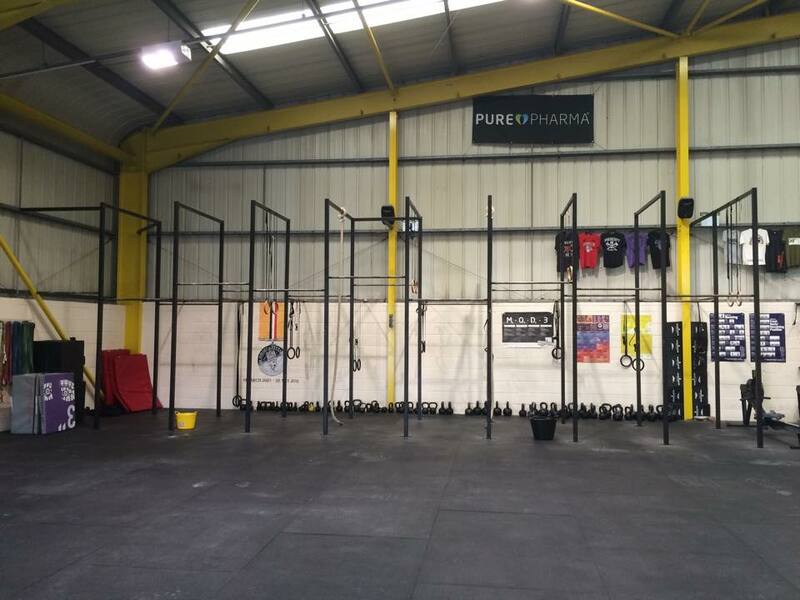 Checkout our schedule for Crossfit, Open Gym and On Ramp sessions.